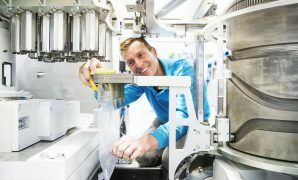 It is well known that doing no maintenance will have costly unplanned downtime consequences for machines. Frequently replacing parts preventively ensures that you do not run any risks for your production. However when your preventive maintenance is not regularly evaluated, you may run the risk of over maintaining. Condition Inspections are the key to guarantee a correct balance between costly maintenance and risky production losses. No one is better at operating your VMI machines than your own well trained operators. Yet, when it comes to identifying potential problems it may be more difficult as they do not experience this on a day-to-day basis. Our VMI Service Engineers daily inspect VMI machines all around the world, operating under a wide variety of conditions. This has given us years of experience on where to look and what to check. It is why VMI believes that Condition Inspections are a critical part of keeping your machines healthy at the lowest costs. 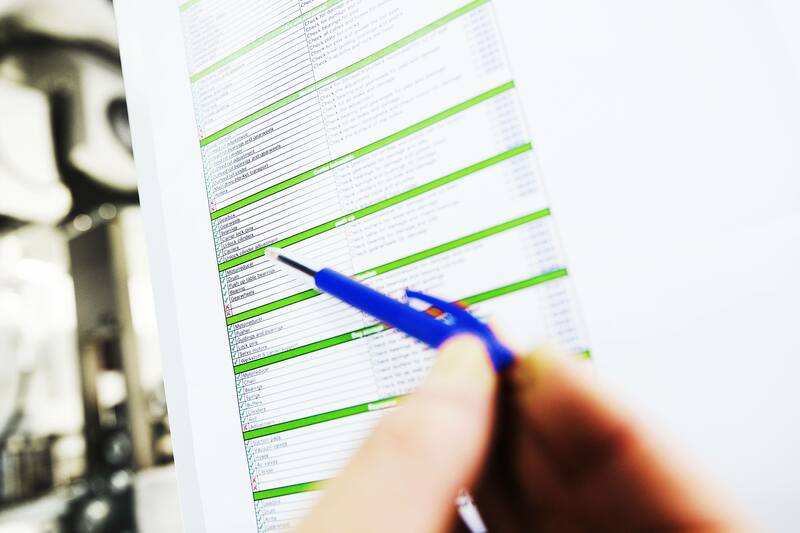 VMI furthermore developed Management Support Tools such as our Critical Inspection Checklists that will not only guide our Service Engineers through all the checks that should be performed, but that can also be used by your own maintenance teams to ensure that you perform these checks yourself. This saves money, but also empowers your own people. Your VMI Service Coordinator is your single point of contact during the complete process. The Condition Inspection starts with a small briefing by our Service Engineers with your operators and maintenance team to understand some of the issues they experience with the machine. This information helps our engineers to prioritize and focus more on specific areas of the machine. The Condition Inspection is split into two parts, a mechanical inspection and an electrical inspection. 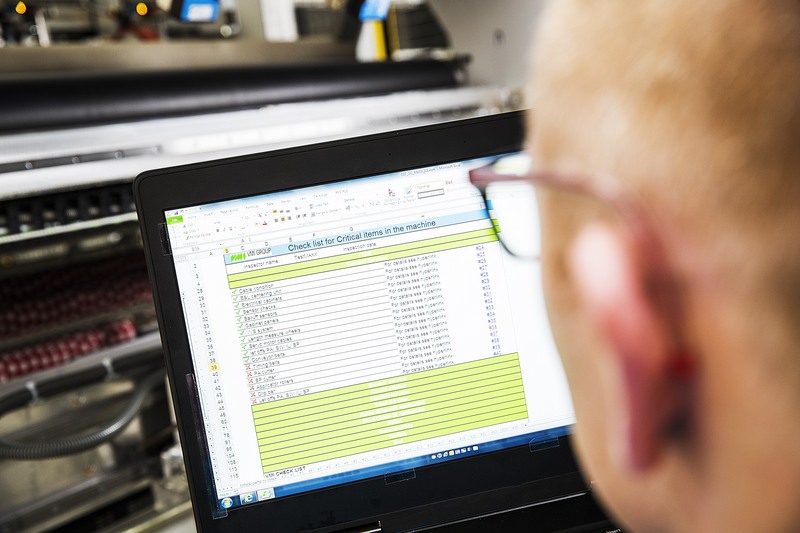 Our Service Engineers use Management Support Tools like our Verify Equipment Specification Tool, Critical Inspection Checklist and Digital Parts Catalogue to inspect your machine. All values, measurements and tasks executed will be recorded in the appropriate tool. After inspection, a debriefing is held to discuss conclusions and recommendations. The inspection is completed with a to the point inspection report that includes details of the inspections, photos of important noticeable findings and a prioritized list of recommendations. Condition Inspections can be requested as a stand-alone inspection or can be combined in a multi-year agreement. This has additional benefits such as focused improvements managed by our Service Coordinators. A multi-year agreement furthermore allows for additional training of your people on how to execute the inspections yourself.